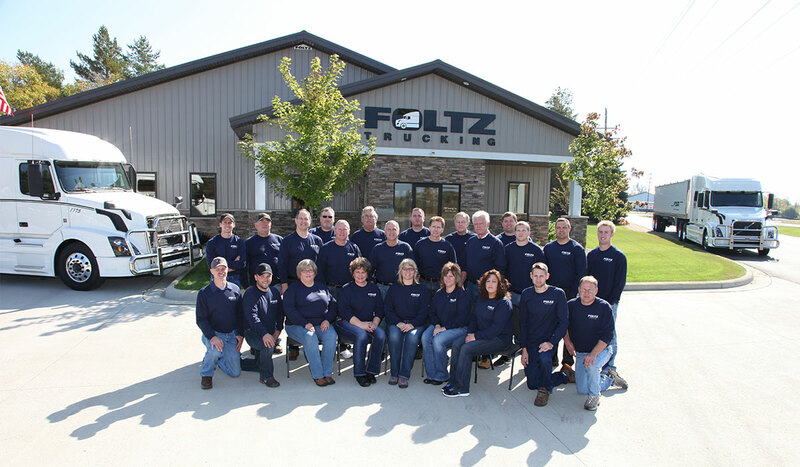 Started in 1958 with a single truck, Foltz Trucking has been, and remains, a family owned and operated business. It is run by brothers Frank, Ken, and Tom Foltz, sons of original founder Clem Foltz. Foltz Trucking puts an emphasis on quality and timely work. We believe our quality of employees really do make the difference and owe much of our success to our superior drivers, shop employees, and office staff. 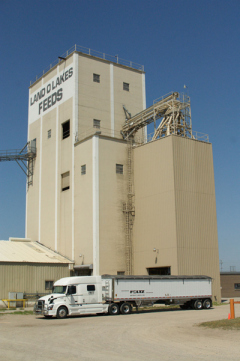 Foltz Trucking’s roots were in serving grain elevators in the Dakotas and Minnesota and today has expanded to serve customers throughout the United States and Canada. Specializing in hopper freight, Foltz Trucking hauls a wide array of bulk materials including: Soy Meal, Malting Barley, Spices, Grain, Cotton Seed, Canola Meal, Edible Beans, Rice, Corn Meal, Sunflower Meal, Potatoes…the list goes on and on. No matter what you need moved in bulk shipment, Foltz Trucking’s years of quality service has prepared us to handle any job safely and efficiently.